Tuberculosis has been a curable disease since the 1950s. In the more than six decades since then, knowledge has been amassed about how to ameliorate its social causes, prevent its transmission, and treat both its clinical and latent forms. In many high-income settings, this knowledge has been used with great success. Elsewhere, this is far from the case: more than 4000 people die from this curable and preventable airborne disease each day, mostly in low-income and middle-income settings. Although tuberculosis incidence has declined over the past 25 years, it has done so at a glacial pace of about 1.65% annually. At this rate, it will take another two centuries to eliminate the disease. This reality reflects the limited set of interventions recommended for, and implemented in, low-income and middle-income settings. 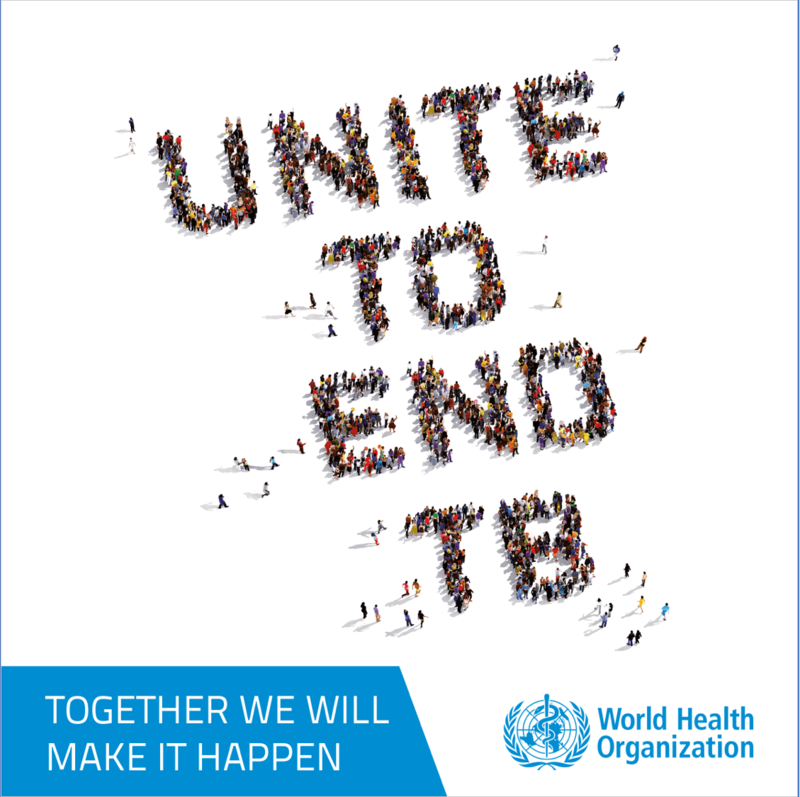 Ending the tuberculosis epidemic requires the urgent deployment of a comprehensive package of effective, tried and tested interventions in low-income and middle-income settings. This comprehensive approach must happen in tandem with the development of effective point-of-care diagnostics, highly effective and shorter treatment regimens, and vaccines. Dr. Keshavjee will explore this comprehensive package of interventions in his presentation: A Bio-Social Strategy for TB Elimination. Salmaan Keshavjee, MD, PhD, ScM, is the Director of the Harvard Medical School Center for Global Health Delivery—Dubai and Professor of Global Health and Social Medicine at Harvard Medical School. With advanced training in both medicine and anthropology, Dr. Keshavjee is a leading expert in drug-resistant tuberculosis treatment and the anthropology of health policy. He is the author of Blind Spot: How neoliberalism infiltrated global health, which is based on his doctoral research in Central Asia (Tajikistan). He has worked extensively with the Boston-based non-profit Partners In Health (PIH) on the treatment of drug-resistant tuberculosis.